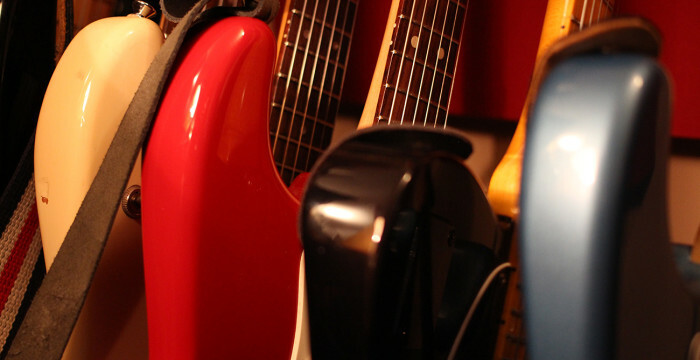 I have a variety of instruments including both electric and acoustic guitars, drum sets, bass, and many more. You are encouraged to bring whatever you are comfortable using, but what I have here is also available to you. If you would like to know more, just ask and I’d be glad to send you more information.